StyleU Salon has the best hair designers that specialize in hairstyles, haircuts, hair color etc. 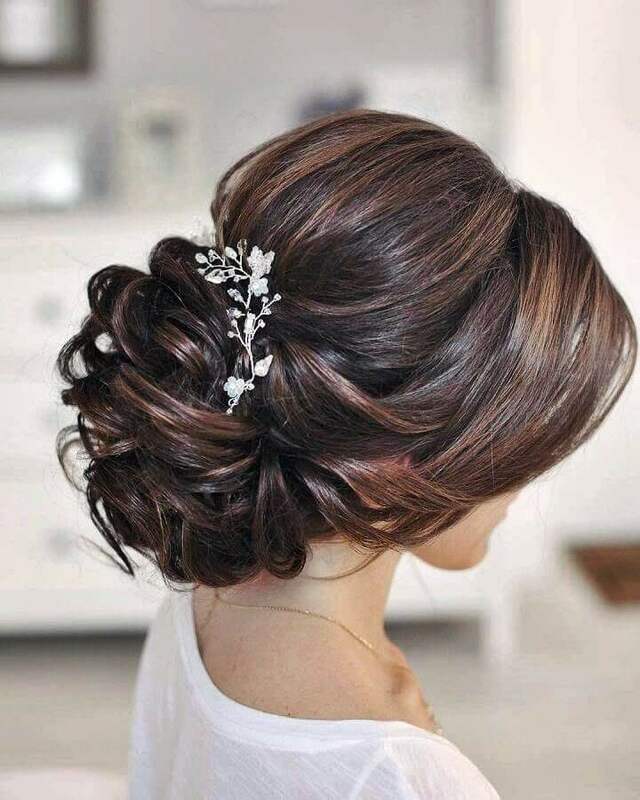 Get your desired look perfected at our Salon, be it for bridal, party or event. Our team specializes in women’s haircuts, men’s haircuts, kids haircuts, highlighting, hair color, bridal hair, blowouts, UPDO, makeup, hair extension, manicure and pedicure, and the latest color techniques, including balayage, ombre etc. 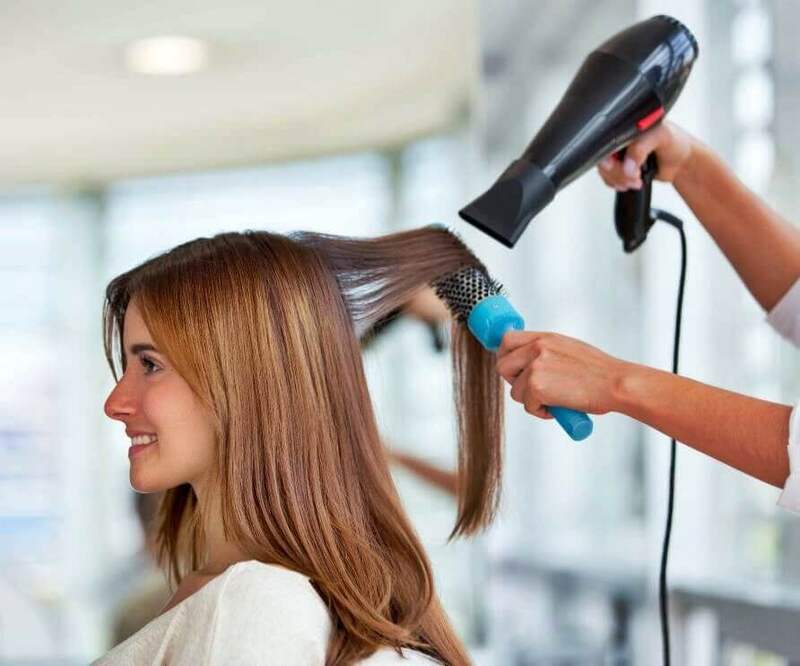 These specialties are what makes us top hair and beauty service providers near you in Northbrook. Hair extension is something that women really like to get done to flaunt that long hair. 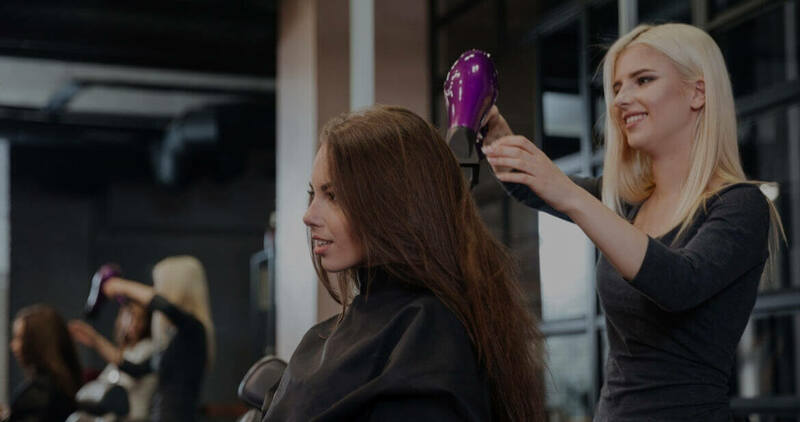 Hair stylists at StyleU Salon can help get the perfect look you have in your mind and even suggest unique looks to go with your personality and make you look dazzling. Not just hair extensions, StyleU Salon is a one-stop solution for all your beauty needs which includes makeup, hair care, hair cut and much more. 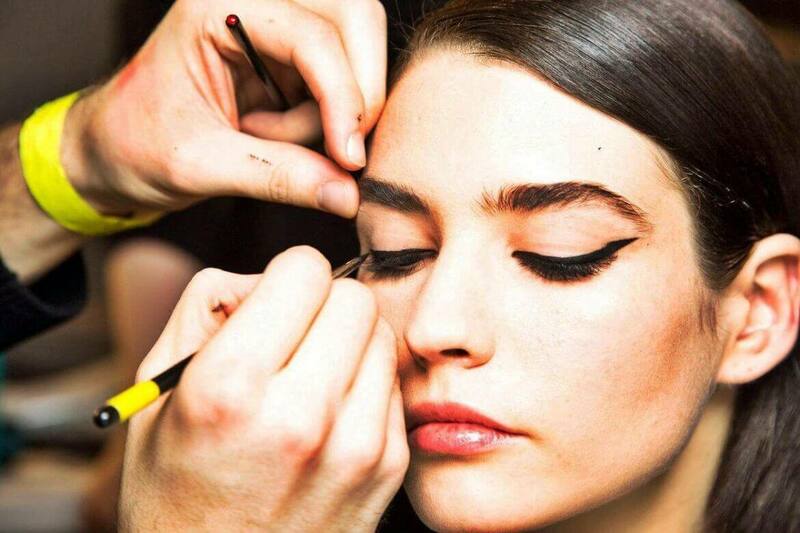 Plus, our team is trained and updated on the latest trends and styles to provide you the best service possible. 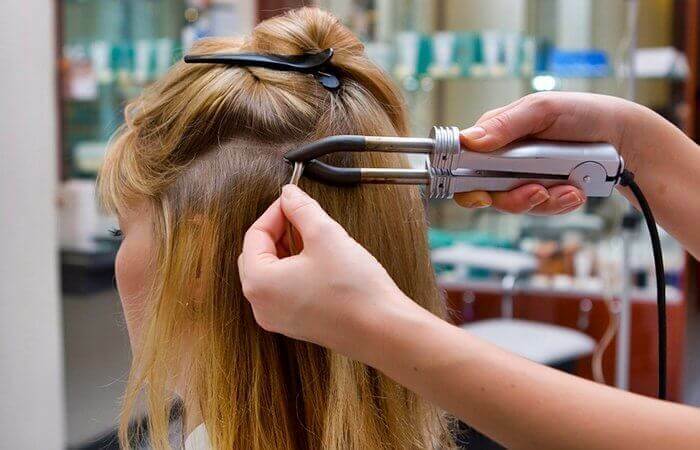 StyleU Salon in Northbrook offers quality services, uses the best products, has professionally certified beauticians and the Salon itself would make you want to visit there again and again. Our beautiful boutique and comfy Northbrook hair salons create a positive and relaxing ambiance, where you can enjoy the utmost comfort while relaxing with complimentary internet, Coffee, choice of organic tea. 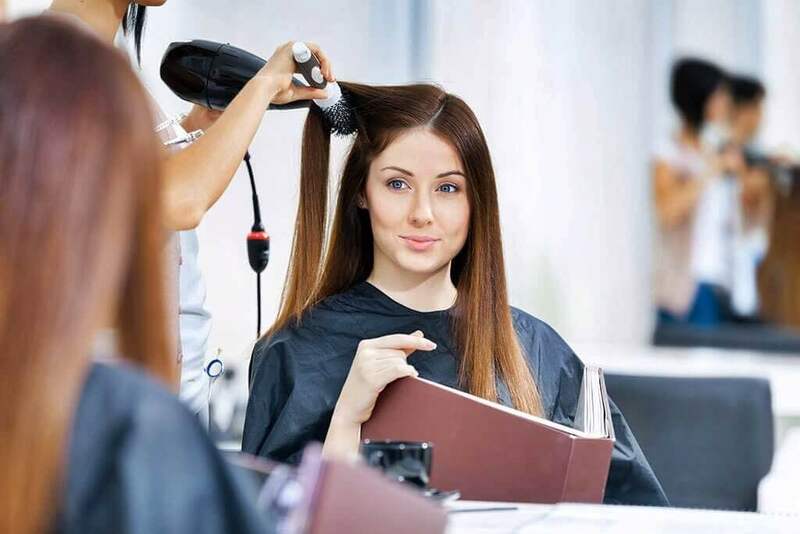 StyleU Salon in Northbrook serves it clients for all their beauty needs and the service & ambiance is unmatched in all terms as we believe style oozes confidence. 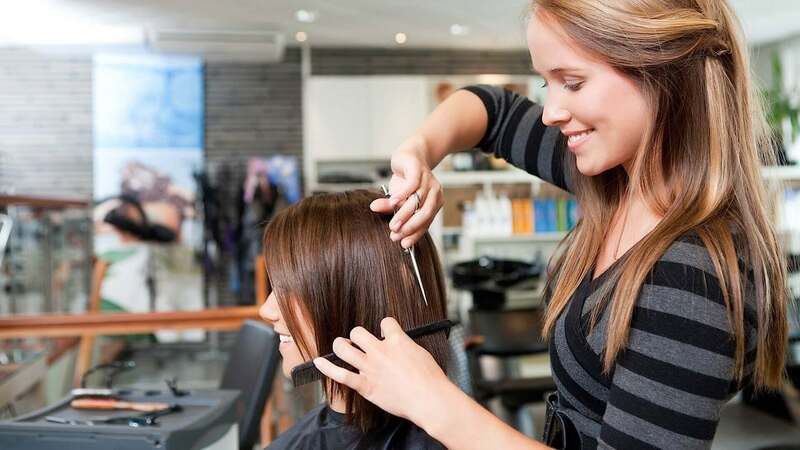 Book an appointment with StyleU salon, which is home to the top hair stylists in Northbrook.